Welcome! 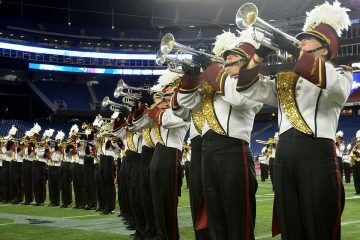 PowerAndClass.info is an information resource for parents and supporters of the UMass Minuteman Marching Band ― the Power and Class of New England! 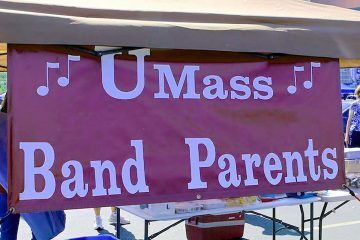 UMass Marching Band photos & videos from each event. Photos will be posted here several days after each event. Check back each week to see your favorite UMMB faces! 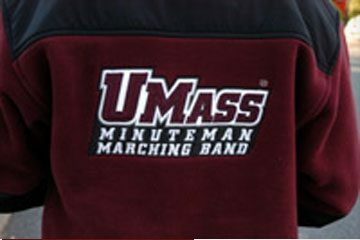 News and information about the UMass Minuteman Marching Band. Check back often for announcements and information about the band, its fans, and all things Power and Class. Calling all band parents! This section provides access to information and communication resources for parents of UMMB members, like rookie parents resources, director’s corner & more.